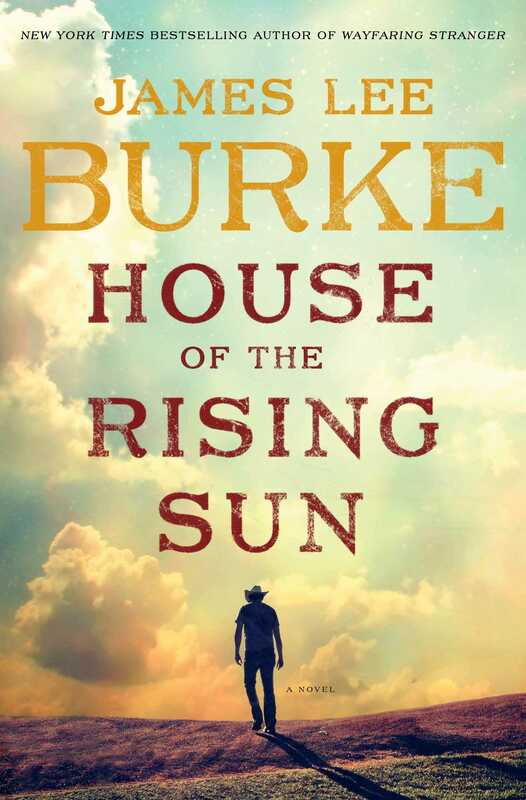 James Lee Burke proves his mastery of the well-told tale in House of the Rising Sun, a magnificent prequel to the four previous Hackberry Holland novels. Set around the turn of the twentieth century, House of the Rising Sun reintroduces the reader to a reprobate, often washed-up Texas Ranger with a skewed sense of morality. He is responsible to the law, but Holland is not above administering justice when the legal channels fail. He wants to be responsible to his family, but he may well go off on an alcoholic fueled fit of violence and stupor. He is no longer with his wife or lovers, and his son wants nothing to do with him, yet Holland is anxious to make amends for his multitudinous failures. There is no direct reference to the song quoted above; however, no modern reader of a certain age can avoid the impact of that song on this novel as he encounters the inhabitants of this story. Beatrice DeMolay is a former brothel madam who just happened to own the “House of the Rising Sun” in New Orleans. She is descended from a Crusader who is said to have brought the Shroud of Turin back from the Holy Land. That seems far-fetched, but it figures very well as a plot device when Holland finds what may be the Holy Grail, the chalice that Christ used at the Last Supper. And, it underscores the underlying moral compass that guides Holland, although he is not always able to follow it. Beatrice is one of the three strong women who impacts Holland’s life in a variety of ways. Maggie Bassett is a former wife and a lover of the Sundance Kid. She is associated with Arnold Beckman, an Austrian arms dealer who is willing to sell arms to anyone with the money. Maggie has the wiles and morals of Lady Macbeth and puts them to good/bad use. Of greatest consequence is Ruby Dansen, a Danish immigrant, mother of Ishmael, and Holland’s only true love. She becomes a socialist and anarchist who seeks to destroy the power of the ruling class. Her relationship with Holland is fraught and built in part on a misunderstanding. Ishmael respects and is respected by the black troops under his command in World War I. He is named for Ishmael, the first son Abraham and the slave Hagar in the Bible. He was cast out after the birth of Isaac, the legitimate son. This Ishmael feels rejected by his father. In Holland’s world, beauty and horror are two sides of the same coin. There is plenty of violence in the dying days of the “Old West,” in the trenches of the war, and in the battles Holland fights. “The times I was born in are ending… My kind will be swept into a corner,” Holland says. He is a violent, drunken, literary man who references Shakespeare, Dante, and Tolstoy in his daily speech. Amid the violence in the action of the story, Burke paints a picture of a beautiful land in which “The sun was a flickering scarlet diamond…” He writes long, beautifully detailed sentences that are poetic in their beauty yet never fail to advance the story and provide a glimpse of the cultural landscape of the period. House of the Rising Sun is James Lee Burke’s 34th novel, and it is his best.